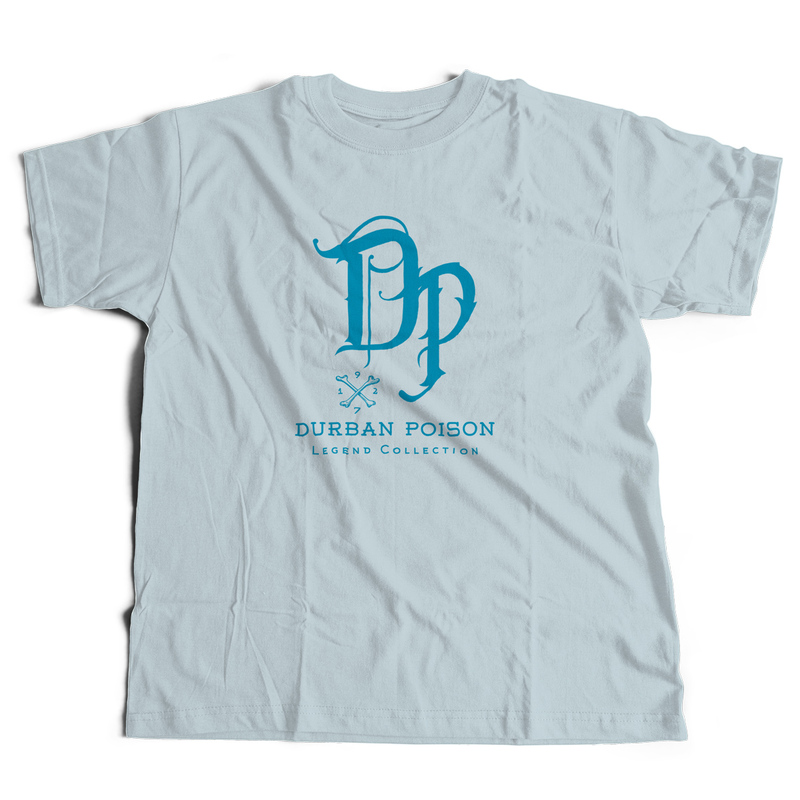 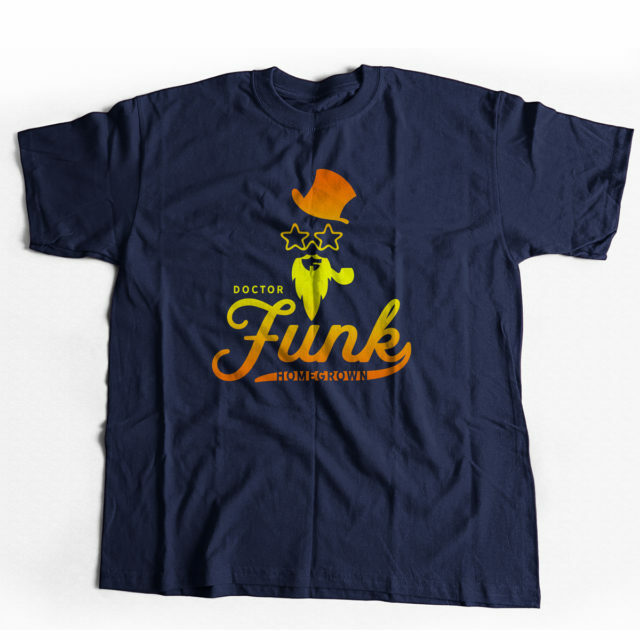 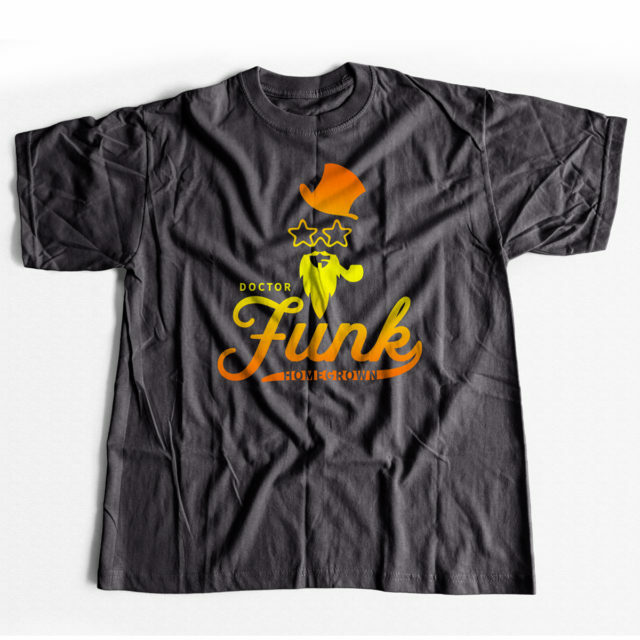 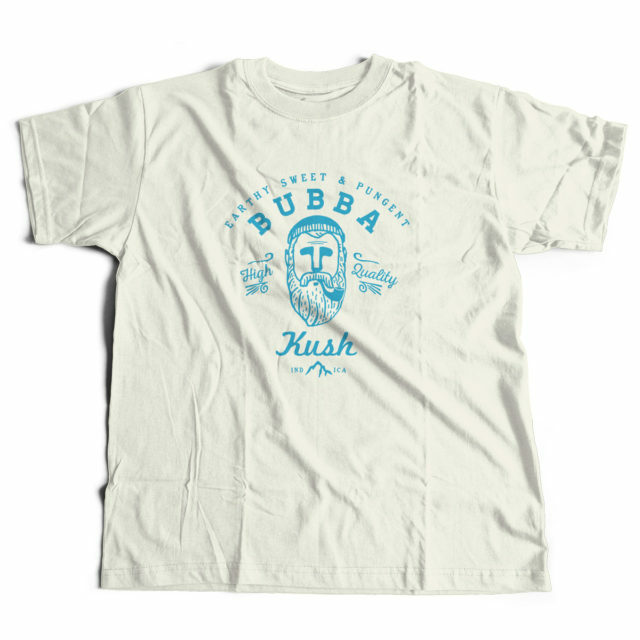 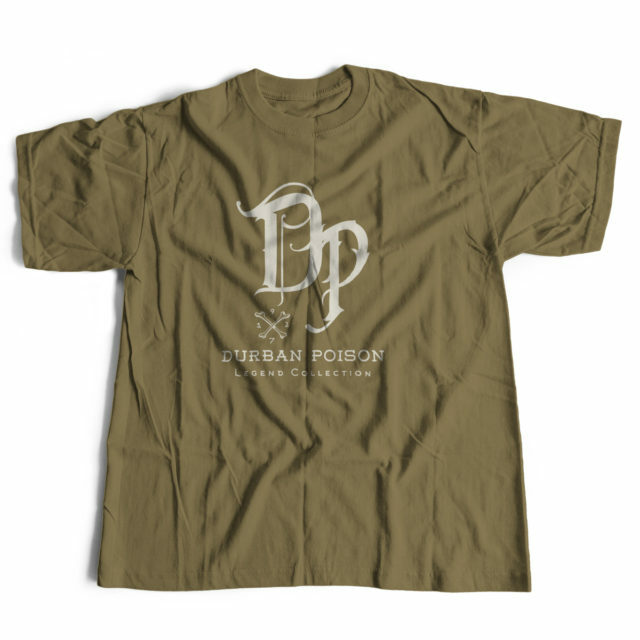 Tags: beard, bubba kush, Cannabis, discreet cannabis wear, kush, stoner, Super Soft, t shirt, Vintage, Weed. 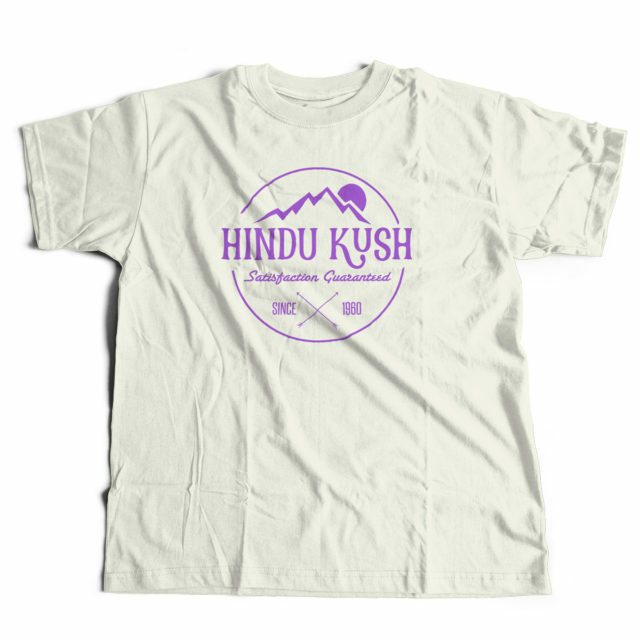 Tags: Cannabis, club, comfortable, diesel, Dope, fresh, social, soft, Style, Vintage, Weed. 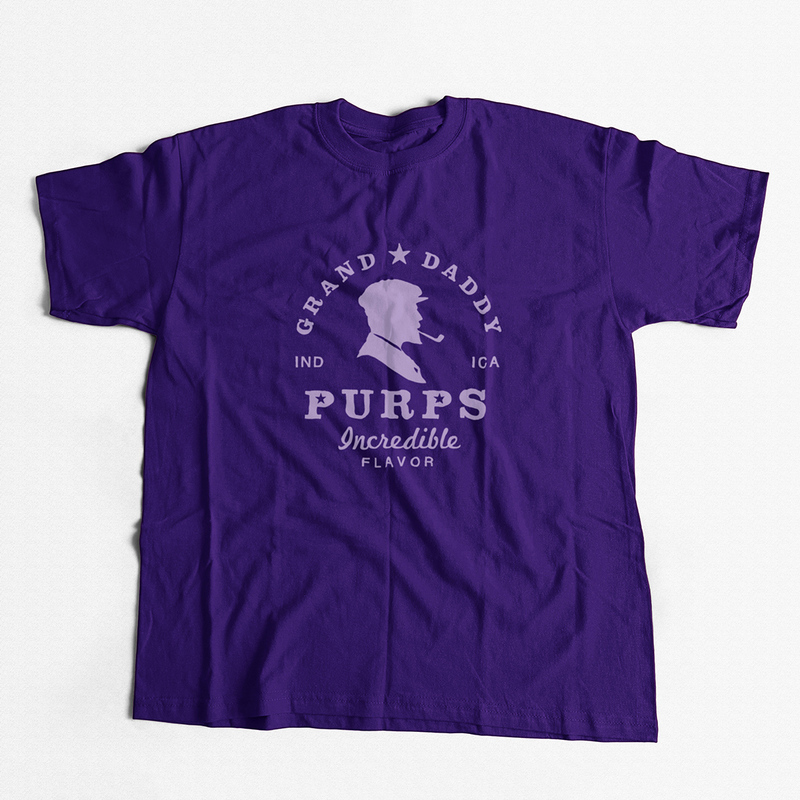 Tags: Flavor, Grand daddy, Grand daddy purple, Grandaddy purple, Granddaddy purps, Purp weed, Purple, purps, Smoking a Pipe. 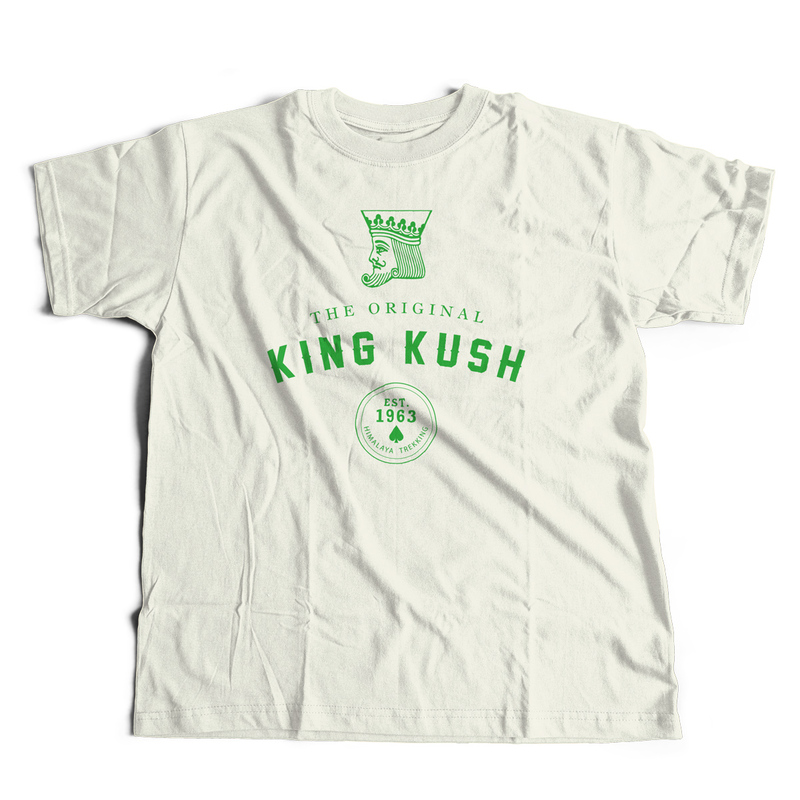 Tags: Cannabis, classic, Colorado, cool, Dope, Fire, fresh, king, kush, kushlife, soft, Style, Weed. 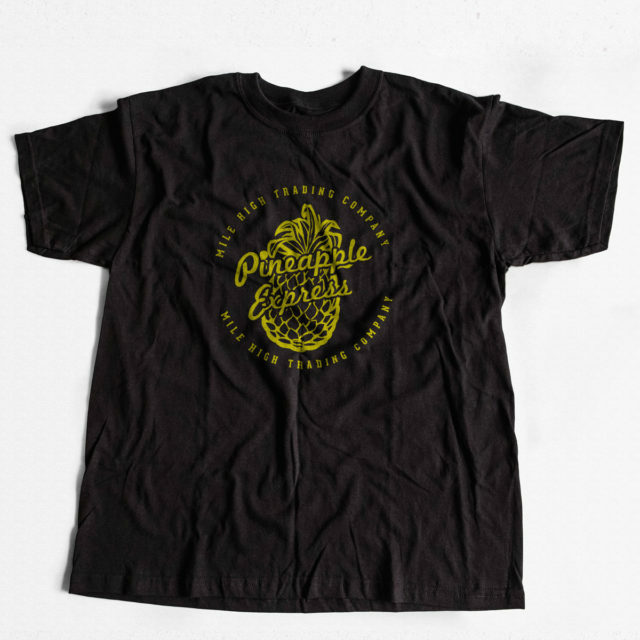 Tags: Cannabis, comfortable, Dope, fresh, made in colorado, soft, strain, Strawberry Cough, Style, Weed, Weed Tees. 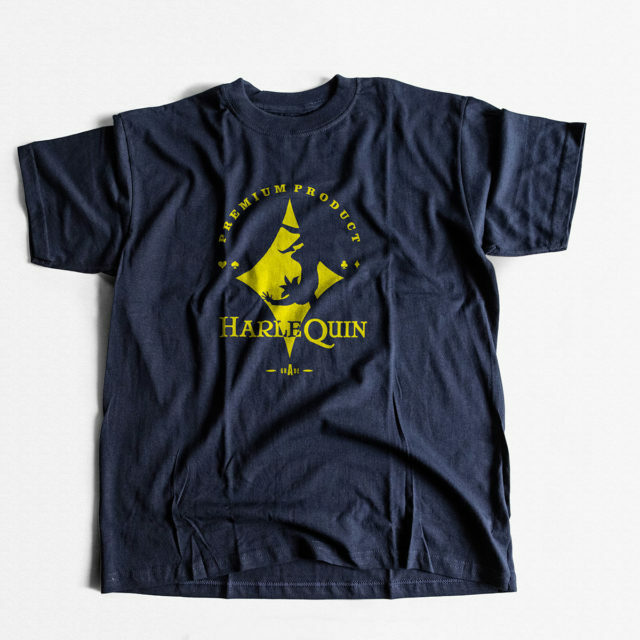 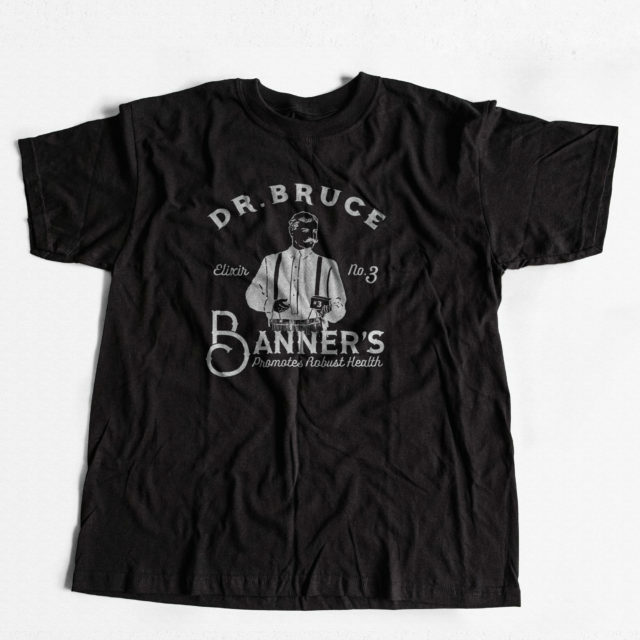 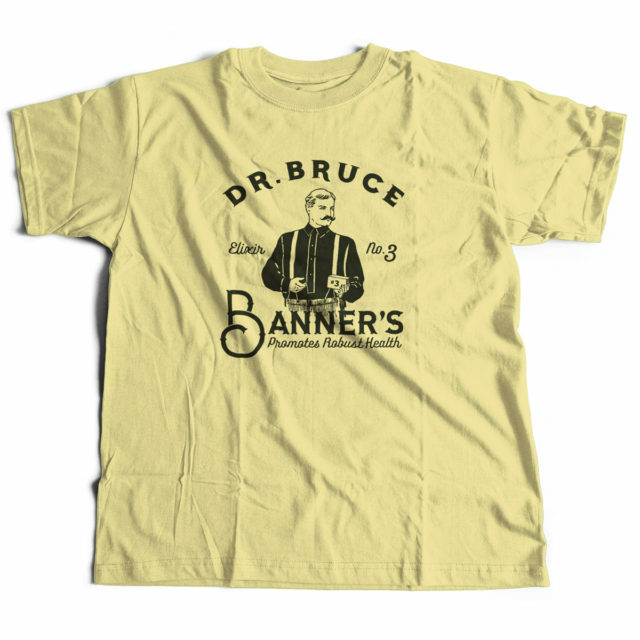 Tags: Bruce Banner, Cannabis, cannabis community, Dank, Retro, T Shirts, Vintage, Weed. 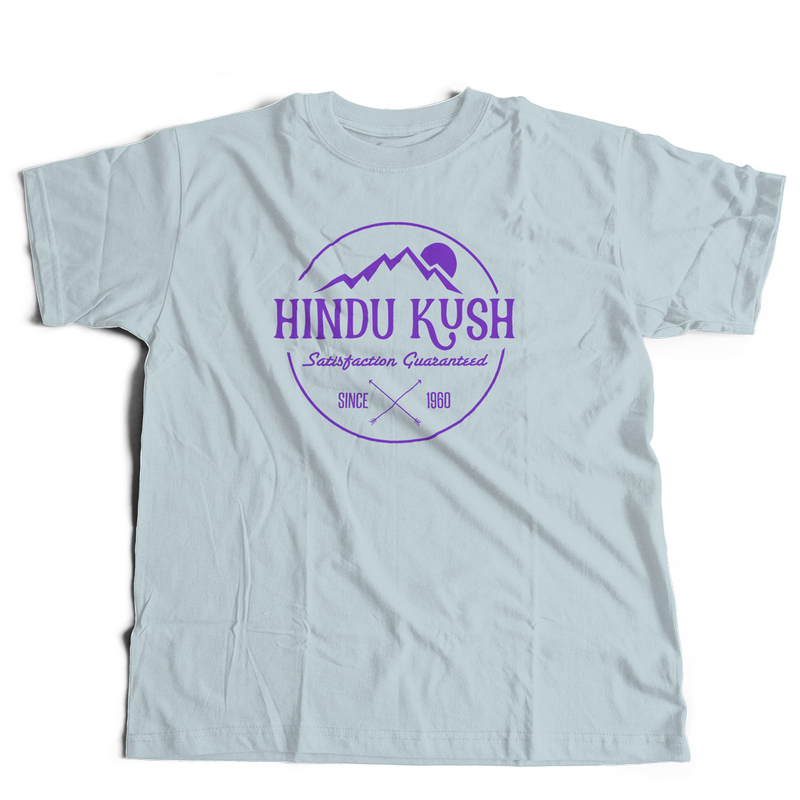 Tags: Cannabis, Colorado, Discreet, Dp, durban, Durban Poison, durbs, Fire, Legend, made in colorado, mmj, Sativa, Tee Shirt, Weed, Weed Tees. 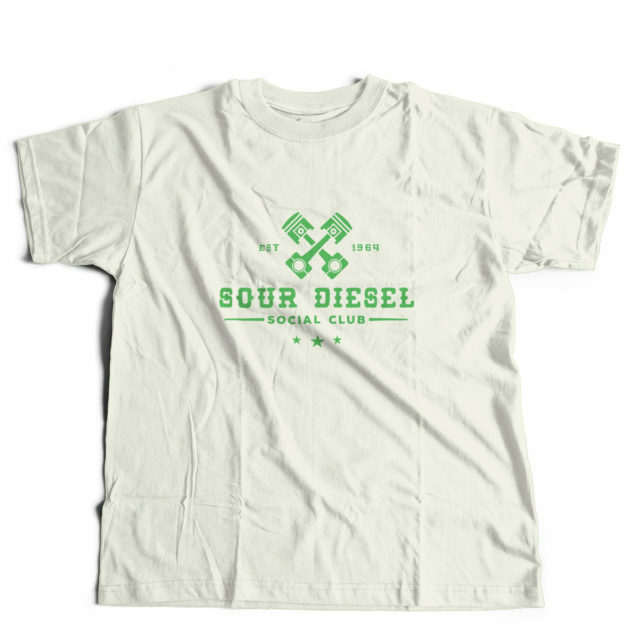 Tags: Cannabis, Diesel shirt, Diesel weed, Dominant, Orange, Orange Diesel, Orange mobile, Orange wheels, stoner, Weed. Tags: Cannabis, classic, Colorado, comfortable, Dank, Discreet, Dope, hand made, kush, kush life, soft, Style. Tags: Cannabis, classic, Colorado, comfortable, Dank, Dope, Harlequin, Sativa, soft, Style. 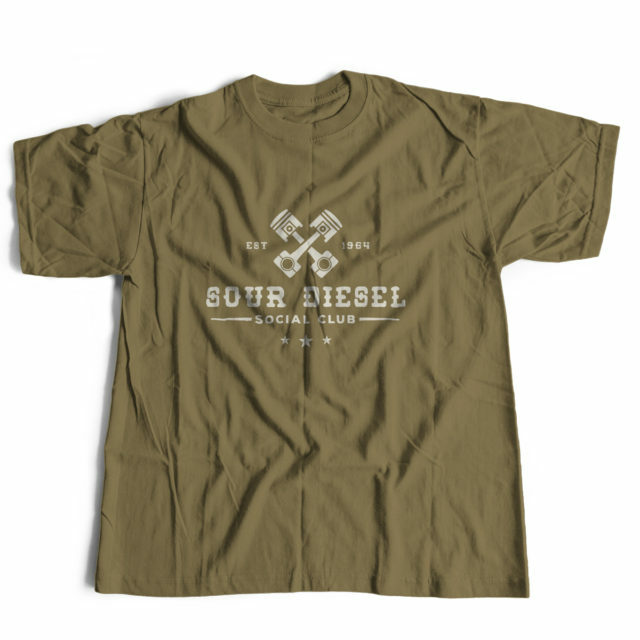 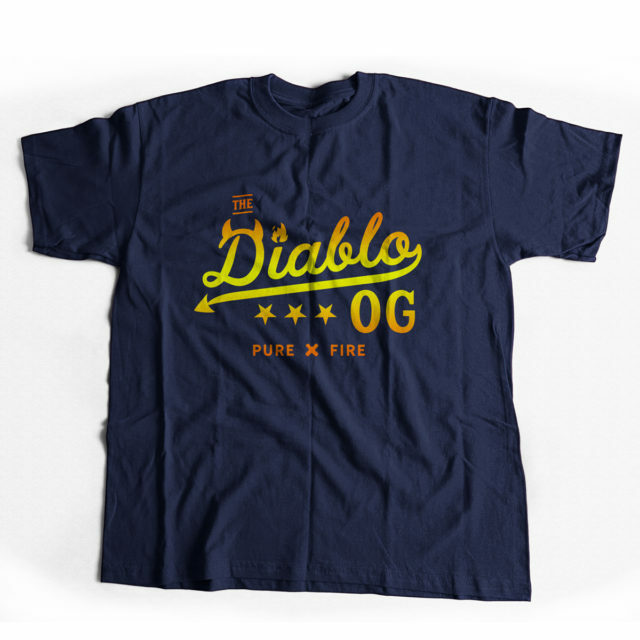 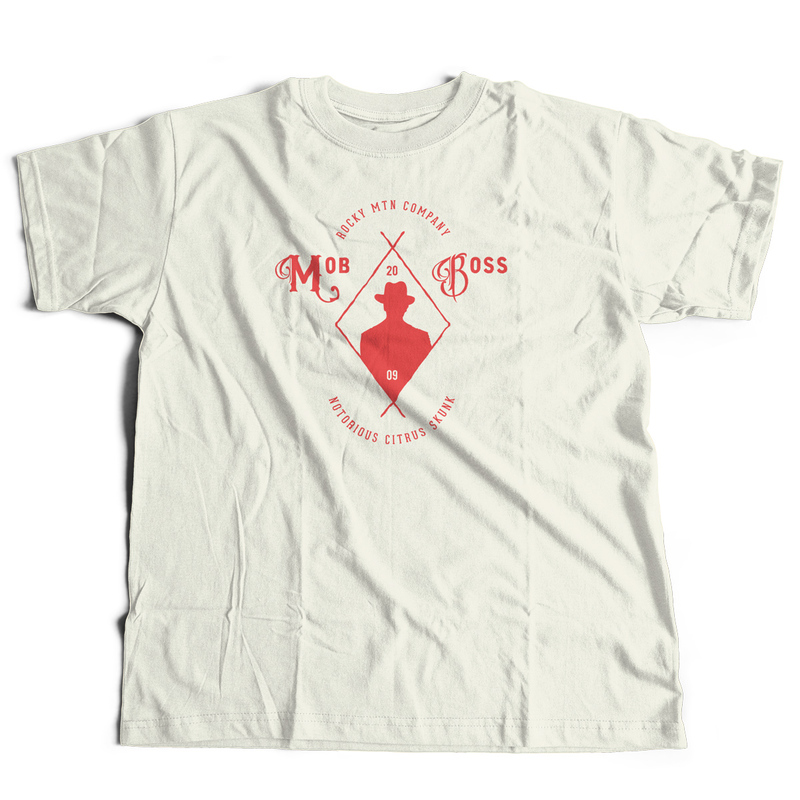 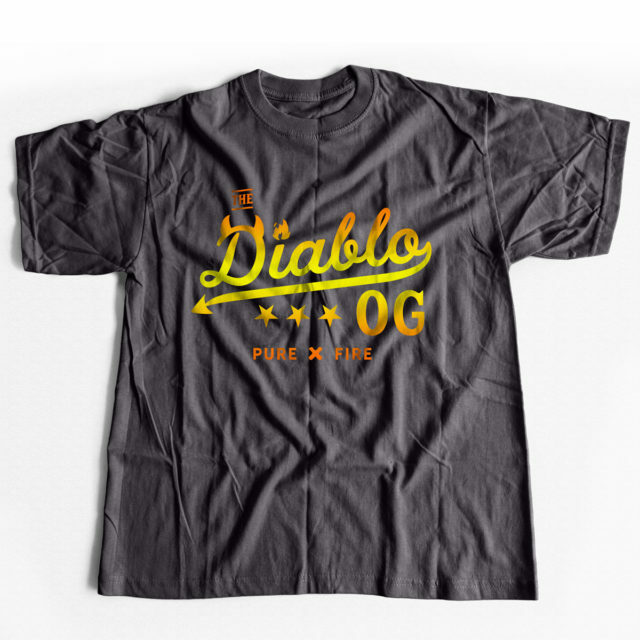 We are a Colorado original with a passion to make your new favorite shirt. 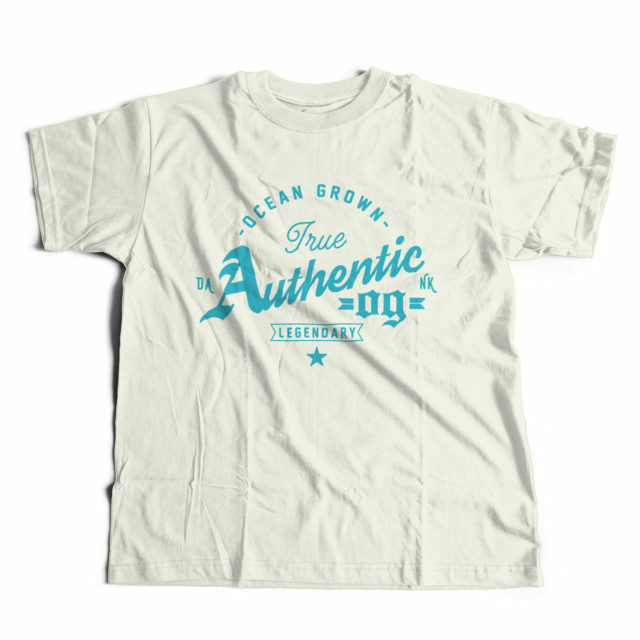 Offering classic and discreet style for those in the know. 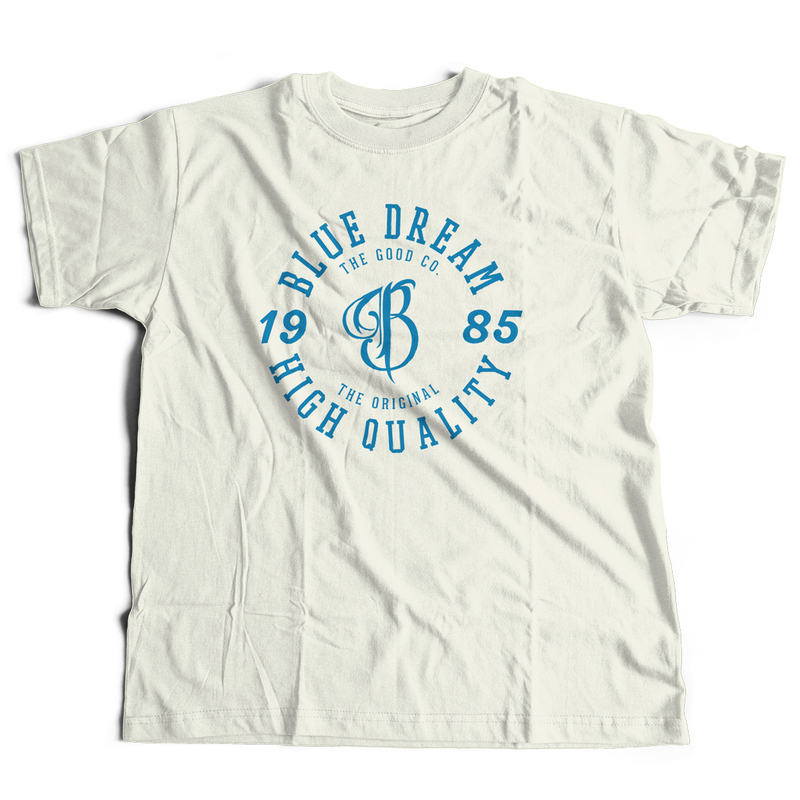 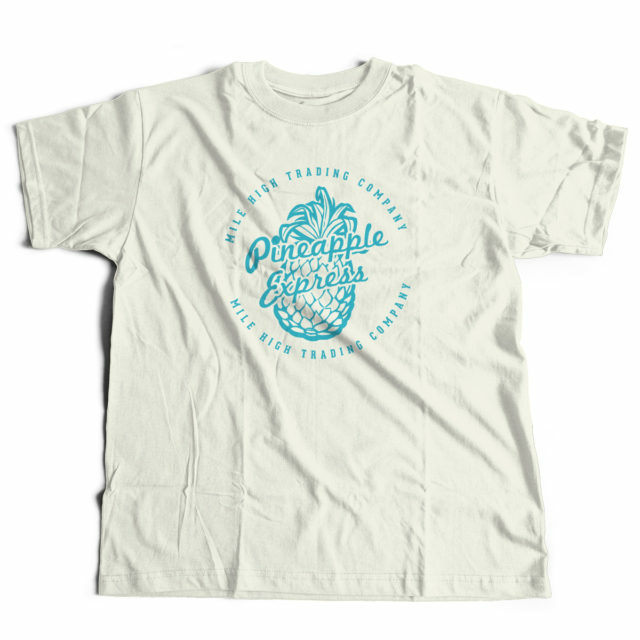 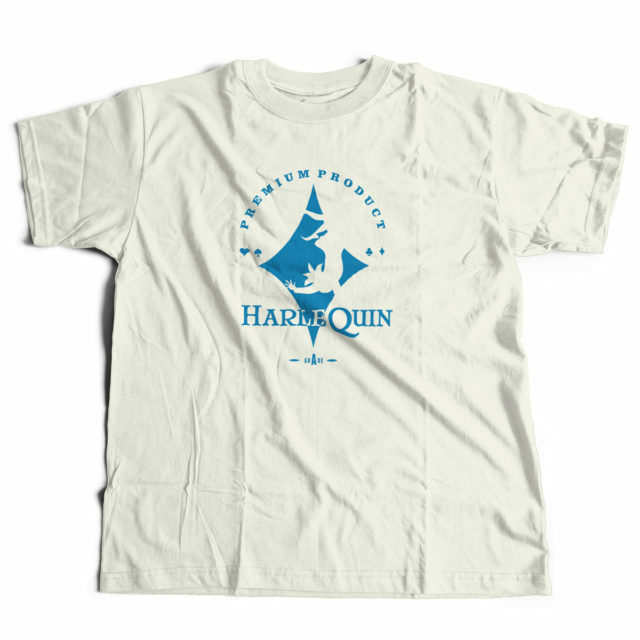 Each Strain Printed item is made using the age old technique of ink, silk screens and a steady-handed artisan.